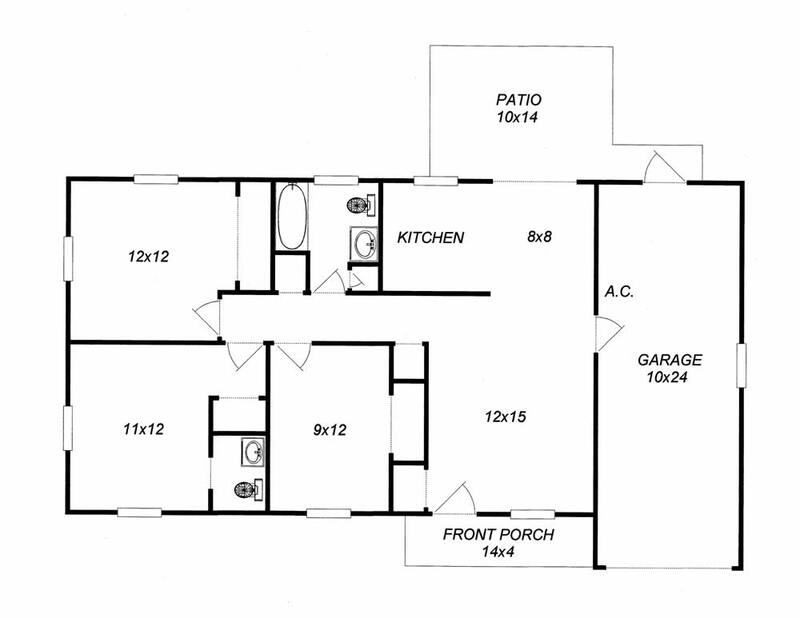 3 Bedrooms, 1 & 1/2 Bathrooms with a living room, dining room, fully-equipped kitchen, and a 1-car garage. The bedrooms are carpeted while the rest of the house has ceramic tile. Sliding glass doors open to a patio and a very large, fenced back yard. The laundry area, complete with washer and dryer, is located in the garage. 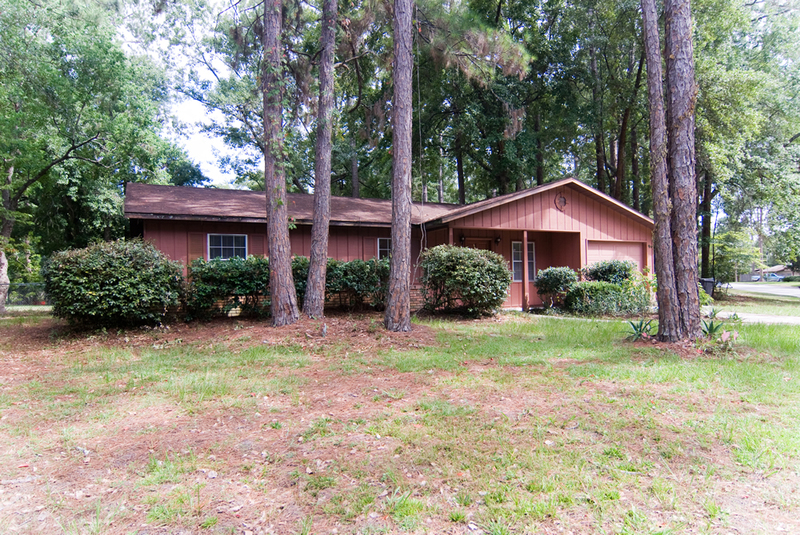 The house is in a nice residential neighborhood within easy driving distance to the University of Florida and is located near a bus route. Directions: Go north on 34th street after crossing 39th avenue. Turn right after passing YMCA and house is right in front of you on corner lot. House is brown.